affordable structural steel company in Victoria. 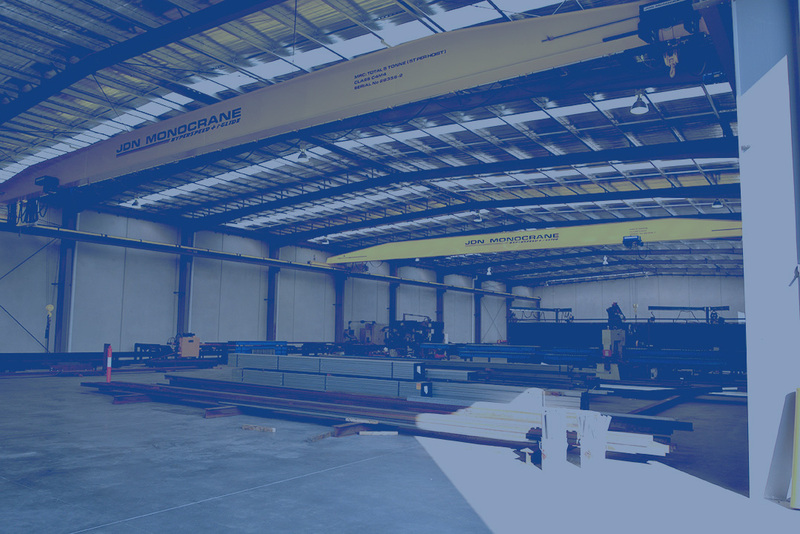 Frankston Steel Supplies is the most unique structural steel fabricator you will find, as we offer in-house design services and also in-house crane requirements. Frankston Steel Supplies are metal suppliers, steel fabricators and installers of mild steel to the residential and commercial industries as well as the handyman. We supply all forms of mild steel supplies including steel plate, metal beams, lintels, channel, flats rounds and steel angles. Whether you require a standard item cut to size, or something fabricated to engineering specifications, we can serve your needs with over 25 years of experience and very high quality products. We are the number one choice if you are looking for a company that offers residential and commercial steel supplies in Melbourne, Australia. Located near Frankston, we are perfectly positioned for builders in the outer south eastern suburbs, and we regularly deliver steel supplies Melbourne wide. With a large investment in our technology and equipment, we are the steel merchants Melbourne’s largest residential building companies trust most. We have almost double the reachability than most competing steel merchants, with our 31m Fassi knuckle crane, and an in-house design department. In comparison to other metal suppliers, we are also unique in that all of our delivery drivers are qualified crane operators and dogman, giving a competitive price advantage and streamlined efficiencies gained by not outsourcing crane operations. If you are looking for the best steel suppliers in Melbourne, Australia, please contact us now by phone on (03) 9776 9611, or via our online enquiry form. We are always more than happy to answer any questions you might have, and can deliver our commercial and residential steel supplies Melbourne wide.